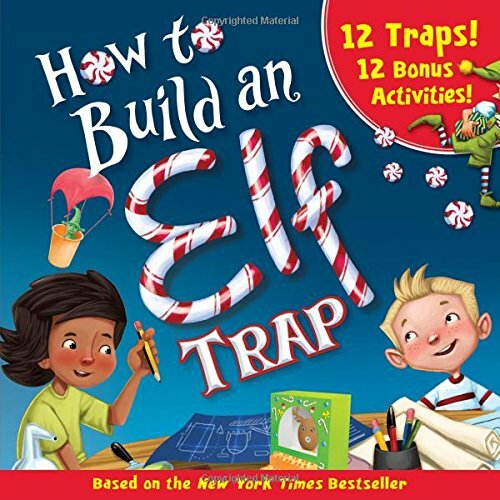 The Elf on the Shelf seems to be a pretty fantastic way to help encourage good behavior in children during the Christmas season. I’m here to tell you the Elf on the Shelf can teach children. 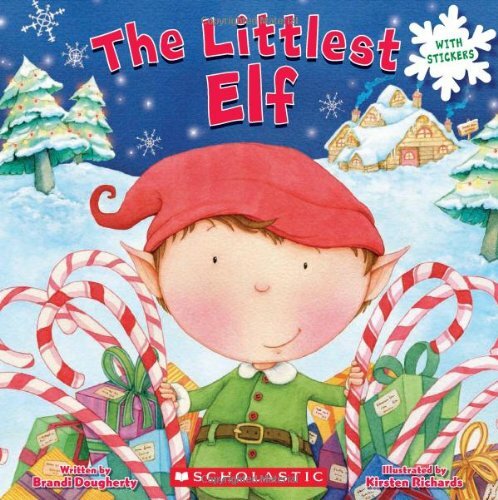 While The Elf on the Shelf isn’t in every home, this pixie elf does reside in many households. 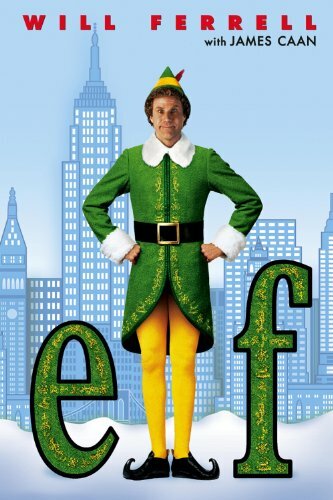 The Elf on the Shelf has a mission to help teach children to behave so that Santa doesn’t put them on that naughty list. 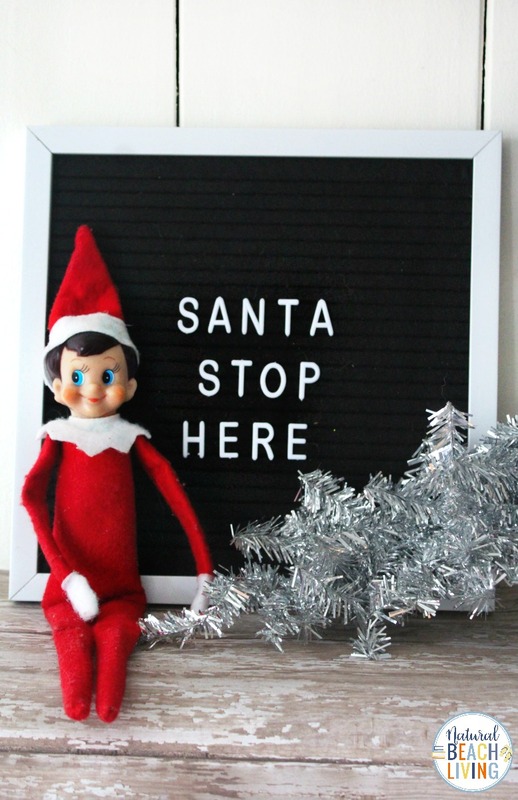 The concept behind The Elf on the Shelf is adorable, but sometimes parents wonder what this elf can teach their child. 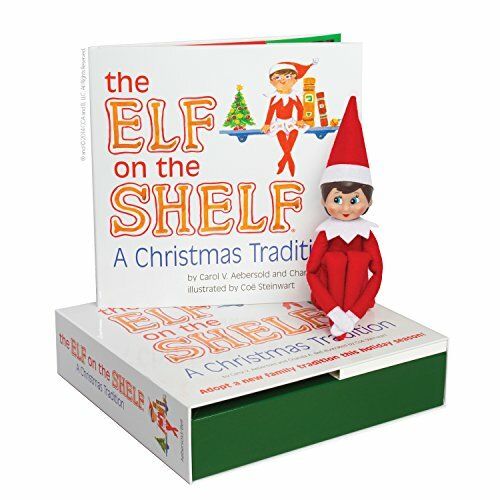 If you’re debating on whether The Elf on the Shelf is a good idea for your family this year, then continue reading to learn what The Elf on the Shelf teaches children. 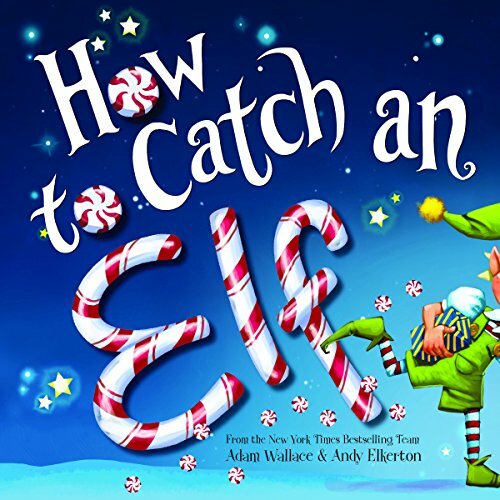 What does The Elf on the Shelf Teach Children? • How acts of kindness can improve anyone’s day. 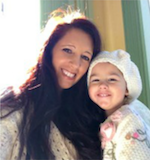 • A realizing of how much caring for our family matters. • An appreciation for what you have in life. • That good deeds are a great way to make others feel better. • To think about what you’re going to do before you do it. • That family traditions matter. 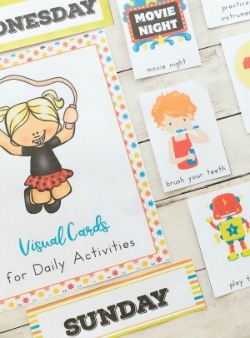 If you know what the most important values for your children are, it is easy to come up with fun Elf on the Shelf ideas that promote those values. 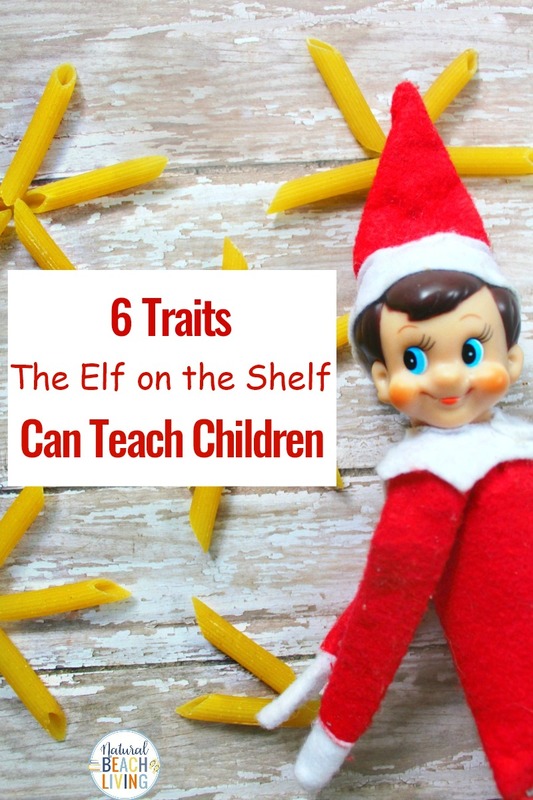 Each of these life lessons that The Elf on the Shelf can teach a child may not go beyond the holiday season. Many will argue that The Elf on the Shelf only teaches children to behave during Christmas time, but when done correctly, The Elf on the Shelf can continuously teach your children these skills and lessons of life. 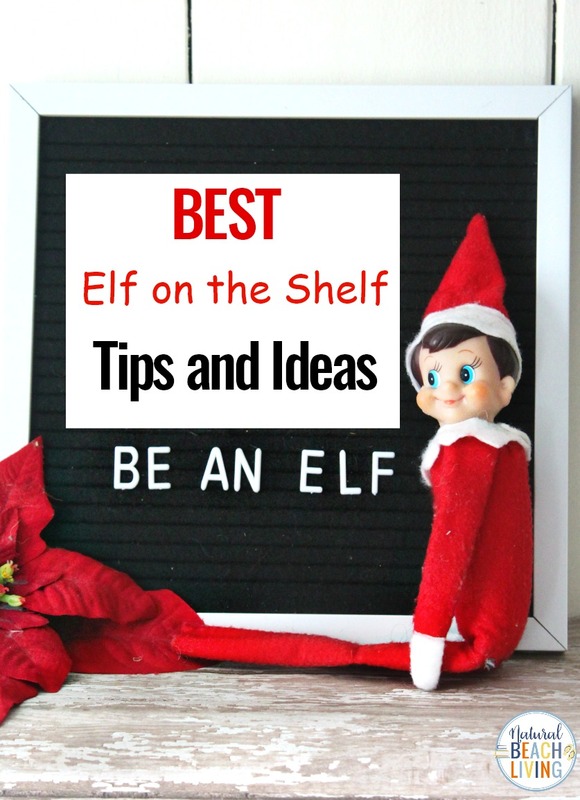 Don’t make the Elf on the Shelf out to be a novelty that passes quickly, take the time to share why good deeds, acts of kindness, and doing charitable acts should happen all year long. 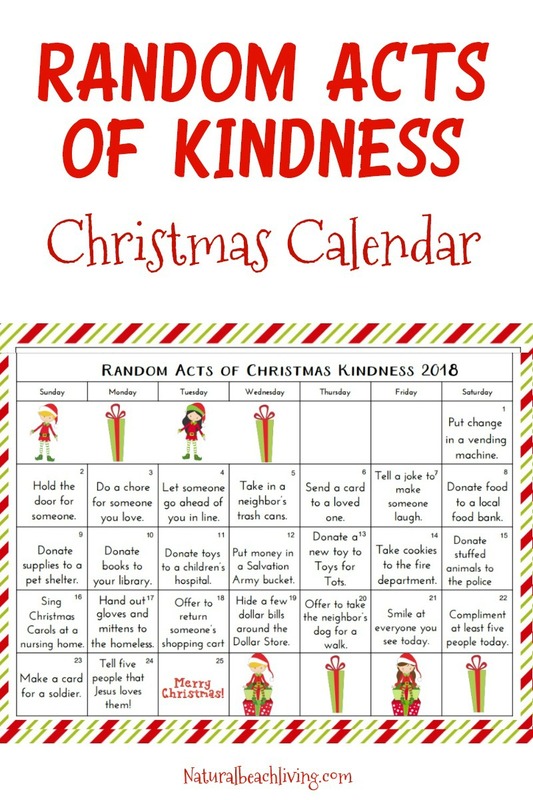 Grab your Christmas Kindness cards here, so your elf can leave Kindness activities each day for your child to do. 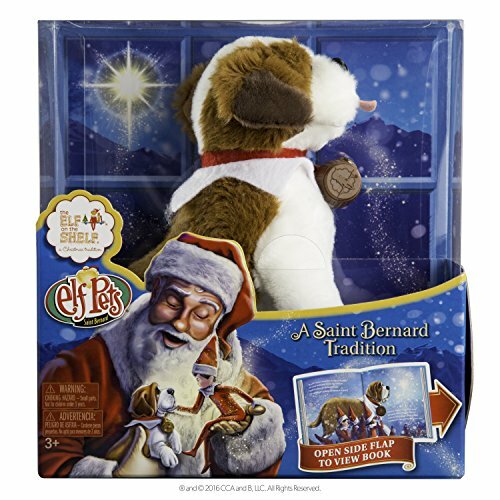 The approach for The Elf on the Shelf is different from home to home. 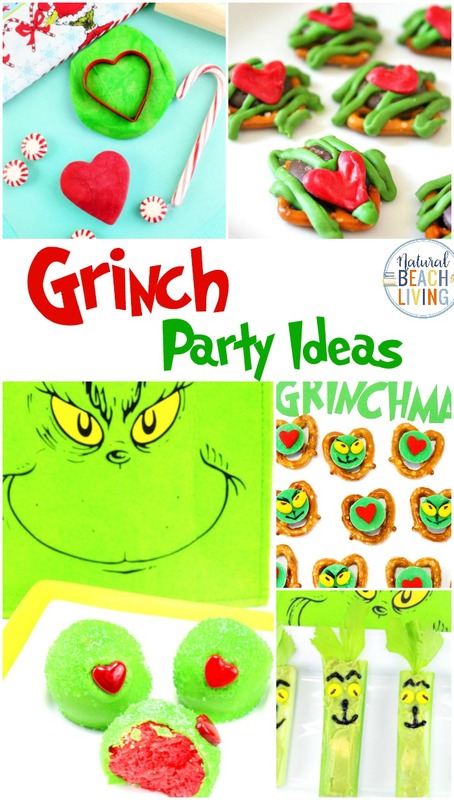 Some parents have the pixie elf be naughty overnight with various shenanigans, while others opt to use The Elf on the Shelf in a positive way with examples of kindness and good character. It’s up to you how you determine the household will use The Elf on the Shelf to teach these magical lessons about life. 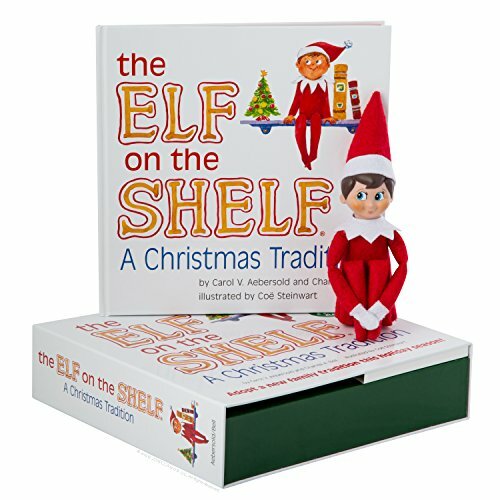 After reading what The Elf on the Shelf teaches children, you should have a better idea on whether or not this little elf is a good fit for your home. 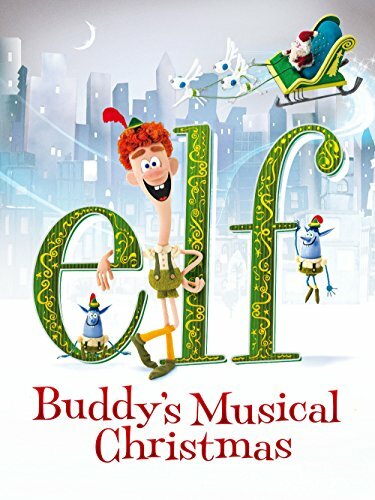 The Elf on the Shelf can be a positive experience for your children during Christmas time. 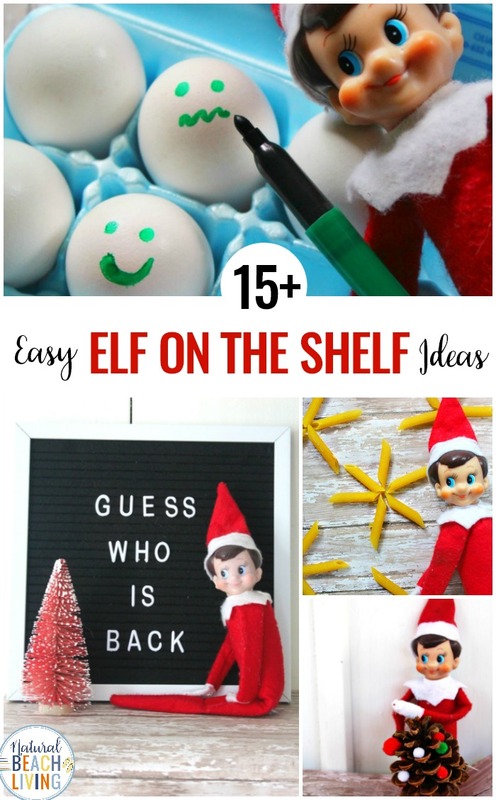 In addition to being a unique way to help encourage good behavior in children during Christmas time, it’s fun to get in touch with your inner child as a parent and come up with clever ways to use The Elf on the Shelf in your household.